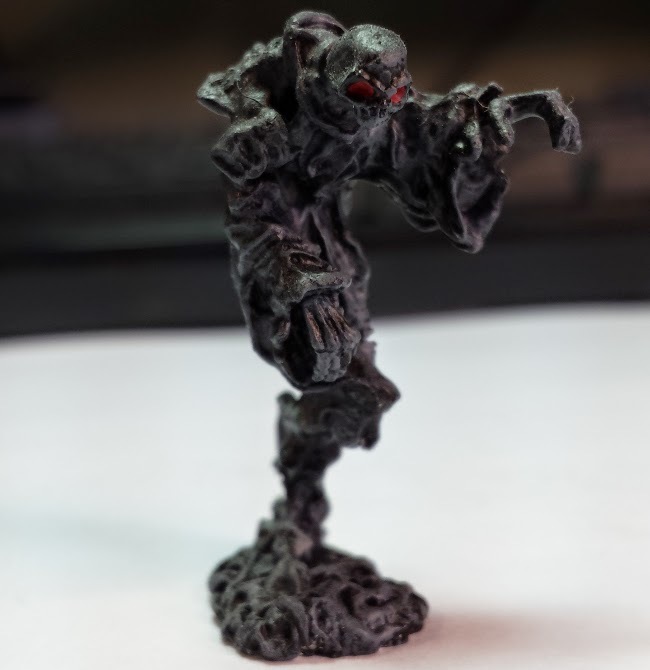 The Wraith from the Impossible Campaign. Again they never made it far enough to fight him, but one day. On Another note, he also works well as a Shadow.